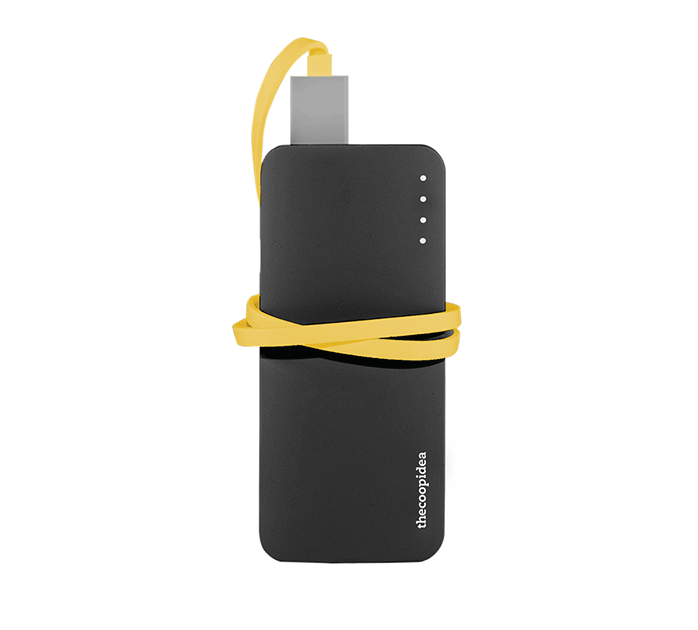 Gummy Mini is a 2.4A fast charging power bank with a capcity of 5200mAh using quality assured batteries. It is light and compact with a built-in LED torch and micro USB flat cable. The colorful juxtapose will surely be eye-catching amongst the crowd.